p.s. We're totally co-sponsoring Mike Ⓐ, Brady Alice, James Disaster, The Eubonics + Zine Fest Benefit Party at the Bananarchy Stand this Friday. Come hear acoustic tunes and diy rap, drink a couple of burrs, and kick a couple of bucks to the bands and the fest. p.p.s. 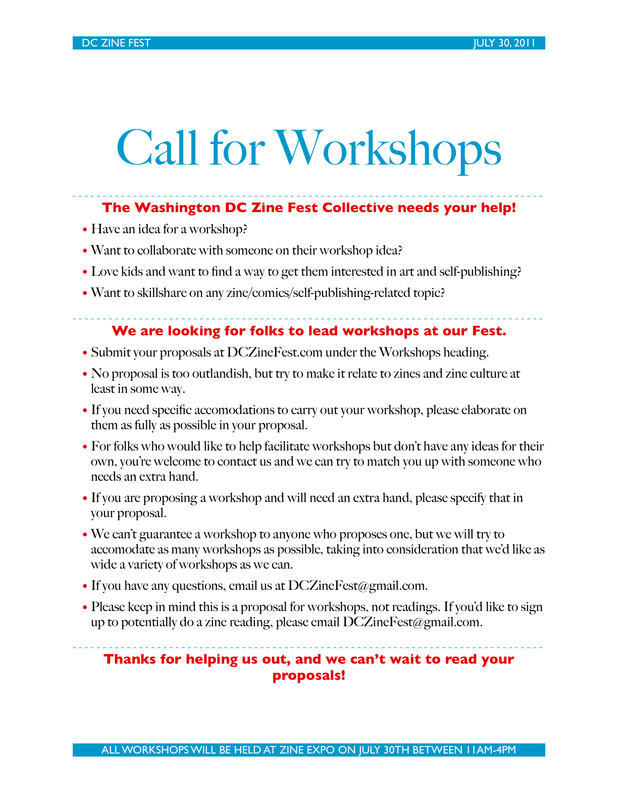 If you are making travel plans to come to the Fest, take note that we are going to be having an awesome zine reading on Friday night, stay tuned for details! And if you are planning on tabling, sign up soon, because tables are filling up fast!